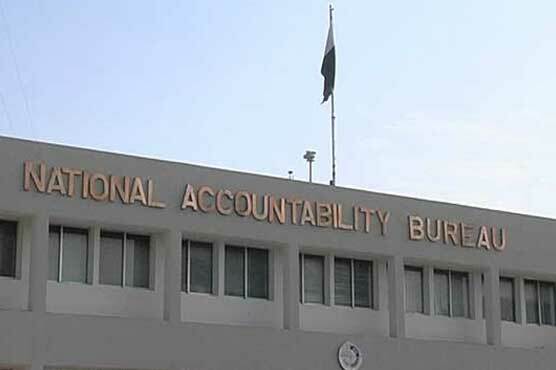 ISLAMABAD: All those officers, who have been drawing per month salary worth Rs 1.5 million or more, are on radars of the National Accountability Bureau (NAB) as the bureau has directed all regional director generals (DGs) to furnish reports about their appointments, sources said. Following Supreme Court directions, NAB has directed all regional chiefs to prepare a comprehensive report about the appointments of all those employees of the public sector who are drawing Rs1.5 million or more. And NAB has approached the Accountant General of Pakistan and sought details about the per month salaries of the officers. They said that the court has directed NAB to inquire as this appears to be misuse and unnecessary waste of the public money. All regional heads of the bureau are engaged in obtaining information about the salaries and appointments of the officer who have been drawing Rs1.5 million or more. “In pursuance, the NAB authorities have been directed by the august court to inquire into all appointments of officers who are drawing monthly salaries of Rs1.5 million or more and thereafter submit a comprehensive report to the court within six weeks,” NAB letter to all regional DGs while quoting the court orders. “May I therefore request you to please ensure that the relevant authorities including AGP etc be approached forthwith to obtain details in this regard and thereafter please communicate the names of the officers concerned and the amount of salaries they are drawing to the DG,” it said. “Please accord top priority to this matter and kindly supply the requisite data to the director general (operations), NAB headquarters immediately,” it said. “We wish to find out if his appointment has been made fairly, honestly, and in a transparent manner after fulfilling all legal and procedural formalities or whether this appointment was based upon nepotism, political reasons, or personal friendship,” the NAB’s letter reads. It is relevant to mention that the Supreme Court has taken notice of high salaries being drawn by some officers and inquired about their appointments. It was also pointed out in the course of hearing of this matter that a managing director of the Pakistan State Oil (PSO) and other top men of various public sector companies are drawing per month salary worth Rs1.5 million or more while other perks and privileges are in addition.